Morrison, CO, January 19, 2017 – The New Year brings some exciting changes at CoolWorks.com, an online job board that has been helping adventure-seeking applicants discover Jobs in Great Places® since its founding in Gardiner, Montana nearly 22 years ago. A new website recently launched at the end of 2016, and this week, the company announces a change in ownership. Employers in destination locations can now utilize the enhanced features of the redesigned CoolWorks.com to recruit workers for seasonal and permanent jobs. 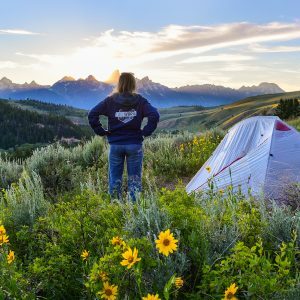 The niche job board connects applicants with opportunities in places such as national parks, ski resorts, dude ranches, summer camps, and more. Along with beautiful imagery showcasing the Great Places where visitors to CoolWorks can find jobs, the site’s new key features for job seekers include saved searches, an interactive favorites list, and email notifications of recently posted jobs delivered directly to their inbox. Last year, CoolWorks logged 11.9 million page views and posted thousands of jobs for over 800 employers. “With the improved website and planned outreach efforts, CoolWorks is poised to expand its reach even more in 2017”, Lund said. 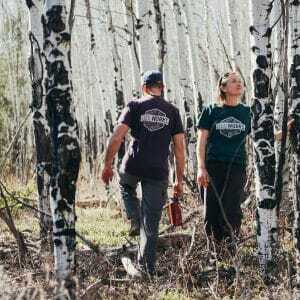 Today, CoolWorks announces that it has been acquired by Kelcy Fowler and Matt Moore of Morrison, CO, two employees of CoolWorks who met through jobs they found in Wyoming through CoolWorks nearly a decade ago. 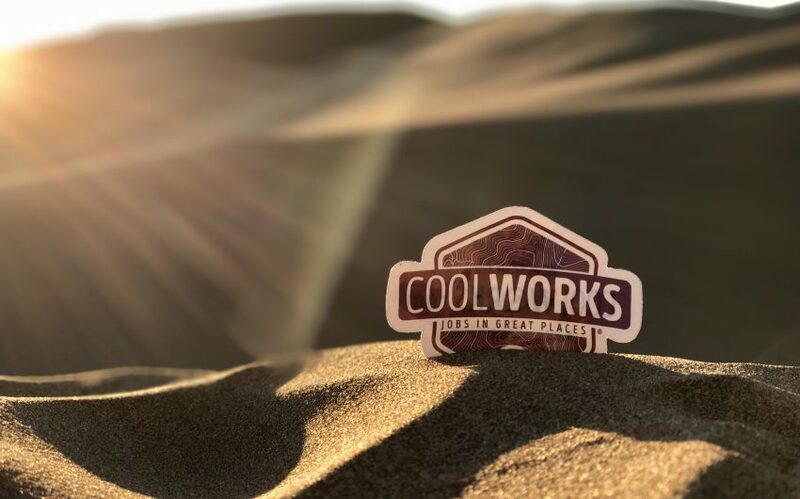 Since 1995, CoolWorks has been a leader in connecting people seeking meaningful and exciting work in our country’s most stunning natural locations with the employers who are looking for their enthusiasm, energy, and knowledge.